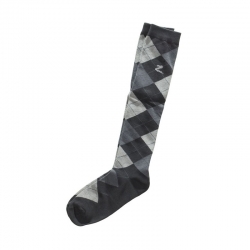 Classic argyle-checked socks; beautiful colours matching the season s clothing. Summer quality. 88% cotton, 2% polyamide, 10% elastane.